From small jumps to big jumps, jumping is a pretty simple and ordinary action helping us get places and get on or off things. 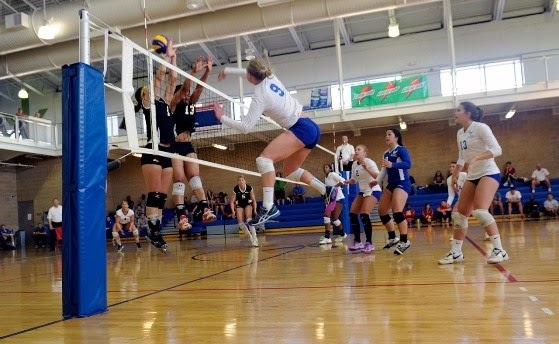 In sports, jumping is just as routine especially where jumping plays a big role in the action such as soccer, basketball, volleyball, tennis and track. It is also the cause of many knee injuries. Jumper's knee (patella tendonitis) often affects athletes who jump repeatedly with rapid acceleration and deceleration and who play on hard, unforgiving surfaces. Prevention: Strengthening the muscles surrounding the knee cap will help prevent the injury from occurring. Try implementing quad exercises and stretching before your sports season starts and throughout your regular training once the season is underway. If pain still persists, non-operative treatments include ice, medication, physical therapy and activity restriction and modification. Neoprene braces and straps can also provide support and comfort while playing sports. 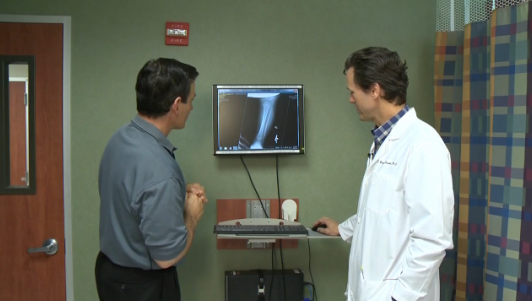 If the knee pain persists you may need to consider surgery. The recovery time is often 6 to 12 months accompanied by physical therapy and rehabilitation. Texas Orthopedics is privileged to be a sponsor in the upcoming 2015 Walk to Cure Arthritis, Saturday, April 25, at Concordia University. In conjunction with this special event, we will also be giving away 100 children's bike helmets for Texas Medical Association's Hard Hats for Little Heads program. Arthritis affects one in every five adults and more than 300,000 children according to the Arthritis Foundation. It damages joints and inflicts severe pain upon those suffering from the disease. The Walk to Cure Arthritis is the foundation's signature fundraising event held each year in cities across the country. Texas Orthopedics is a major sponsor of the walk and has a large team of staff volunteering for the day. At the walk, Texas Orthopedics also will donate 100 kids' bike helmets as part of the Hard Hats for Little Heads giveaway program. This program is in place to encourage wearing helmets to reduce head injury among children while biking, skateboarding, rollerblading, or riding a scooter. Trauma to the head is the most common cause of disability or death in a bike crash, but a properly fitting helmet can prevent up to 85 percent of head injuries. As of 2014, the Hard Hats for Little heads program has given away more than 200,000 helmets to local kids. This life-saving campaign is made possible by a generous grant from the TMA (Texas Medical Association) Foundation. 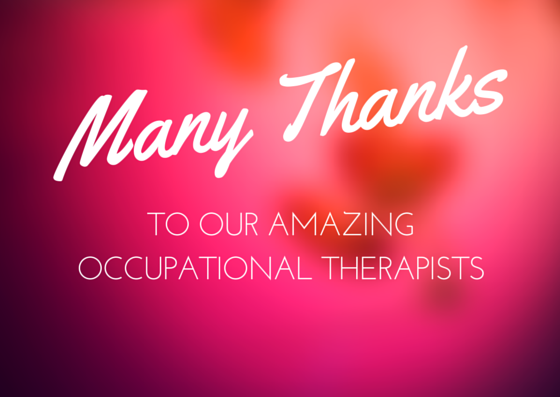 Occupational therapists touch so many people's lives, young and old alike. Their work is nothing short of miraculous. For this reason, Texas Orthopedics recognizes Occupational Therapy Month and the countless dedicated therapists who assist our patients throughout Central Texas. Occupational Therapy Month is organized by the American Occupational Therapy Association (AOTA), and is celebrated annually each April. AOTA currently has more than 50,000 members nationwide, including practicing therapists, and instructors and students of occupational therapy. Occupational therapists take on a holistic approach while working alongside doctors, and other medical staff, to evaluate and treat those in need of physical, and sometimes mental, assistance. A common goal of OT (occupational therapy) is to help someone live better or more independently despite the challenges of an injury, illness, or disability. Typical patients of OT might include a child with disabilities looking to become fully integrated at school, someone who has overcome a serious illness or injury needing to regain basic skills, or an adult facing physical and cognitive changes as they age. So much of what occupational therapists are trained to do is rooted in medicine and science, but so much more of what they do stems from the heart. Spring is here, and it's time to enjoy the warmer weather. That means heading out to play your favorite springtime sport or maybe slipping on flip-flops to practice your poolside lounging before summer. Either way, make sure you protect your feet and ankles by wearing shoes with proper fit and support. Coincidentally, April is also National Foot Health Awareness month sponsored by the American Podiatric Medical Association (APMA). They encourage "playing it safe" while participating in sports this spring. Ankle sprains and breaks are among the most common sports injuries for both adults and children. 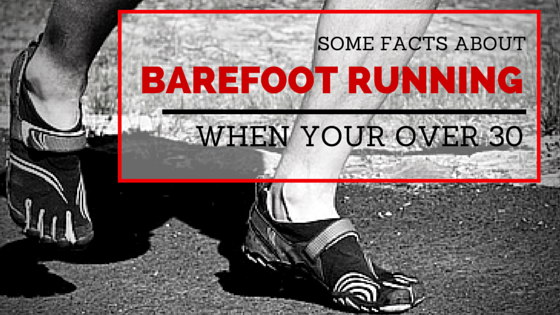 Heel spurs, athlete's foot, and tendonitis can also sideline you if you are not careful. Make sure that you have proper support to match the arch of your foot on the inside of the shoe. On the outside of the shoe, check that rubber soles are intact and the toe area is not worn away. If your current shoes have noticebale wear and tear, consider investing in a new pair. Just like ill-fitting athletic shoes, fashionable spring stilettos, sandals and flip-flops can cause painful foot damage if not worn properly. How do you avoid injury? Avoid wearing these types of shoes for long periods of time or long distances. Check that your heel does not hang off the back of the shoe. Opt for a high-quality soft leather version to minimize potential blisters and skin irritation. If possible, choose a chunkier sandal or wedge over a stiletto to provide more balance and support for your heal and ankle. A new study, presented at the 2015 Annual Meeting of the American Academy of Orthopaedic Surgeons, reported that most parents of young baseball players are not aware of safe pitching practices. Overuse injuries are the cause for most pitching-related injuries. 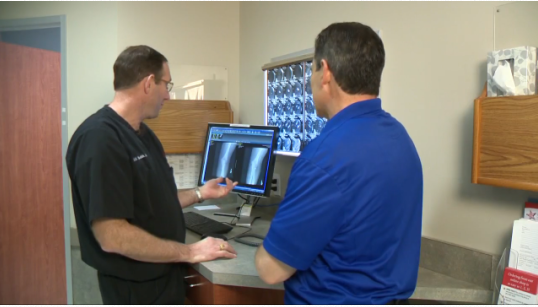 KVUE-TV (ABC) interviewed Dr. Scott Smith, orthopedic surgeon at Texas Orthopedics, about the rise in injuries among our little sluggers and how to prevent them. Read more here about how to keep your child's pitching arm free of injury and reading for each season.